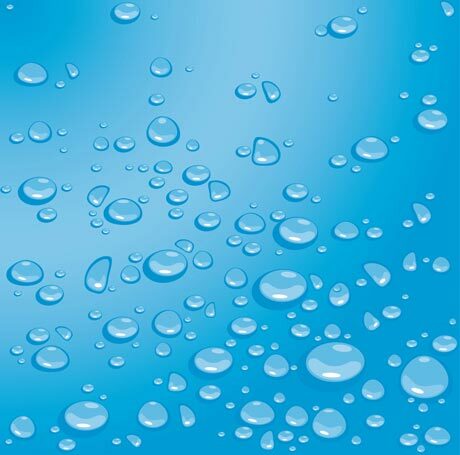 Someone once upon a time said that water is a form of art. 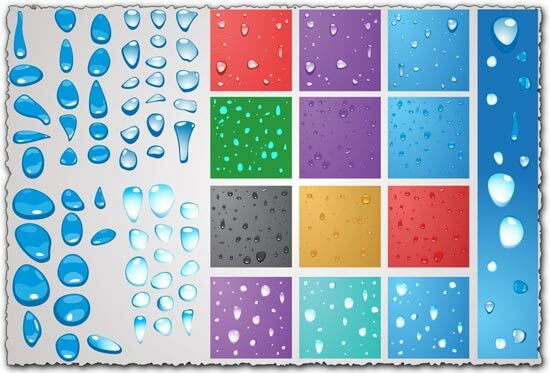 Today that art is one click away with this water drops vectors set. 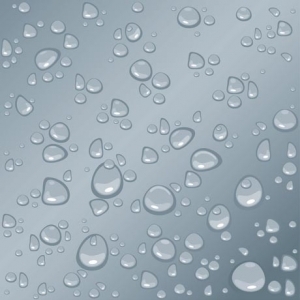 Here you have a great collection of water drops and some very nice background suggestions that will give a special look to your web site, blog, banner. Someone once upon a time said that water is a form of art. 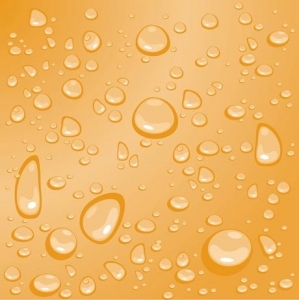 Today that art is one click away with this water drops vectors set. 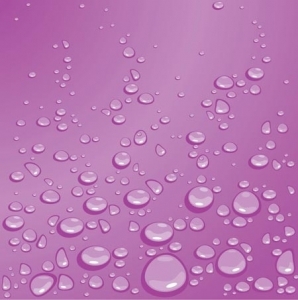 Here you have a great collection of water drops and some very nice background suggestions that will give a special look to your web site, blog, banner or even party poster. 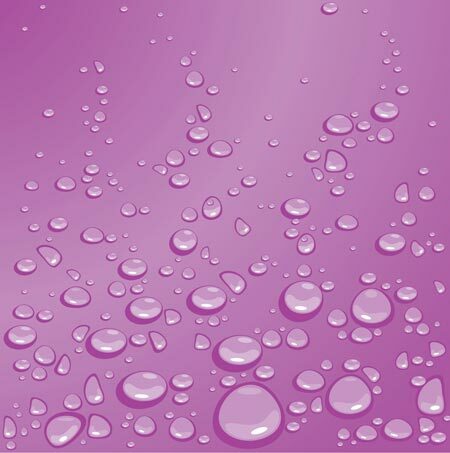 Of course, you can arrange these fully editable water drops at your own will with Adobe Illustrator, Adobe Photoshop, Corel Draw, or any graphics program. 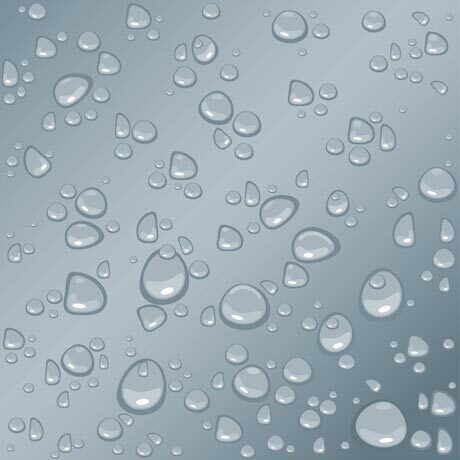 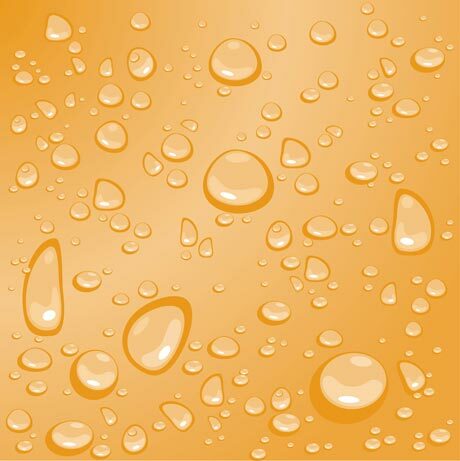 License: You can use PNG water drops vectors for personal or educational purposes.